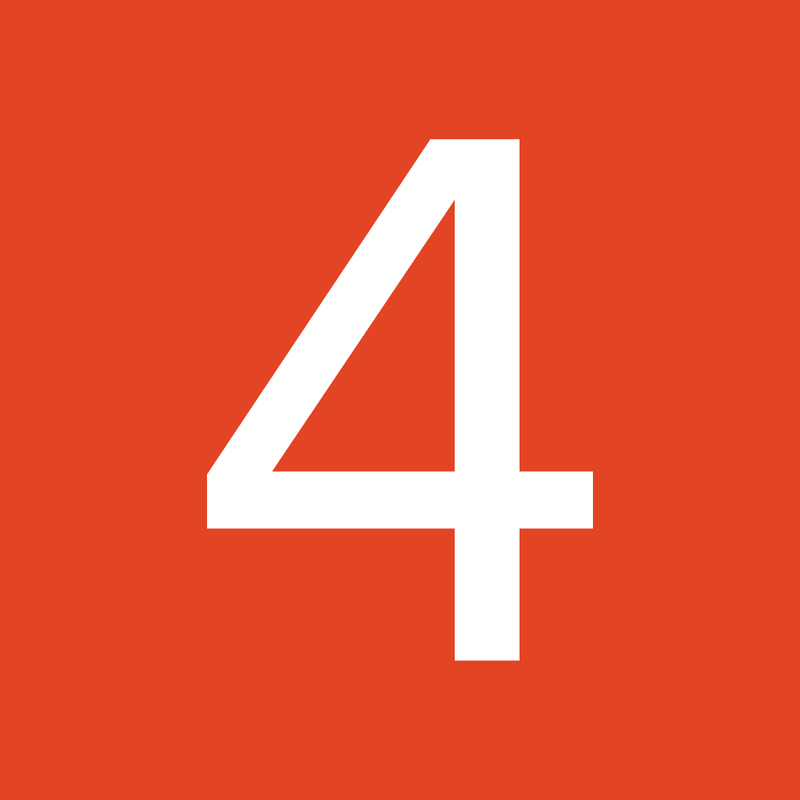 Get a complete fully body workout in only four minutes with Quick 4. We also have a music player that brings back coverflow, and an app that allows you to stream music to a variety of devices. LaLa Lunchbox - Fun lunch planning for parents and kids ($0.99 → Free, 8.4 MB): An app that provides you and your hungry little monsters with a fun way to plan and pack lunches. LaLa Lunchbox gives your child a say in what they get to have for lunch by allowing them to personalize their lunchbox with a fun monster and fill it with a large selection of fruits, vegetables, proteins, and a snack. Anything that's added to the lunchbox will also be placed in your grocery list, so you can always have the right types of foods on hand. The app includes the ability to save favorite meals, multiple sharing options, and the ability to sync items between multiple devices. 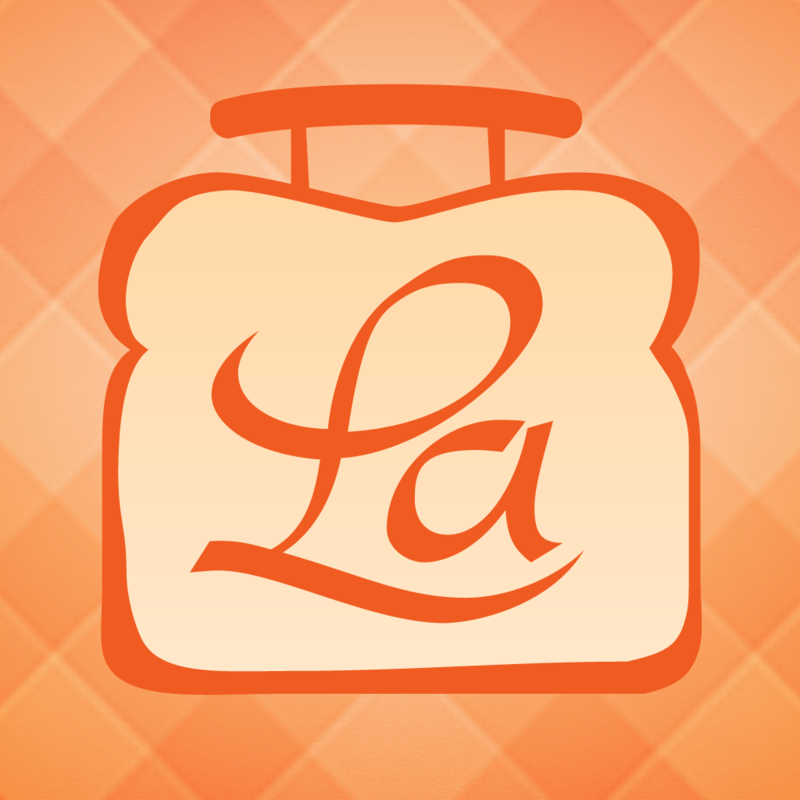 LaLa Lunchbox - Fun lunch planning for parents and kids is available for free today only (04/04). It has a 4.5-star rating with a total of 64 ratings. Quick 4 Minute Workout - Tabata ($2.99 → Free, 10.4 MB): Get a complete full body workout in only four minutes with Quick 4. You’re able to perform all of the included exercises anytime, anywhere. No equipment is necessary. 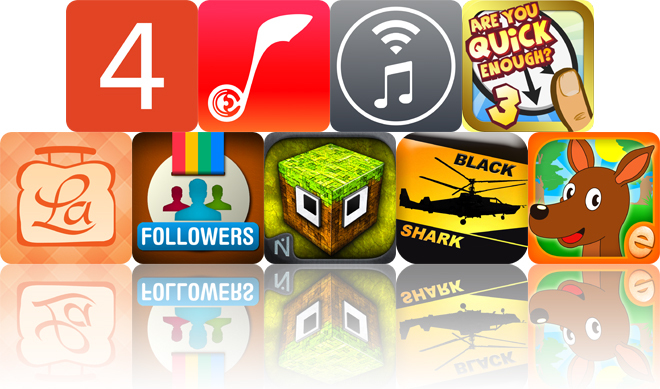 As an added bonus, all AppsGoneFree users will be treated to the full Quick 4 experience today free of charge! Just tap the “Unlock” button in the top right corner of the screen and then tap “Unlock All.” You can then track your body weight and workouts, receive audio cues, and follow along with HD videos as certified personal trainers perform the exercises. Quick 4 Minute Workout - Tabata is available for free for a limited time. It has a 4.5-star rating with a total of 22 ratings. Are You Quick Enough? 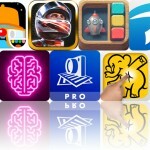 3 - The Ultimate Reaction Test ($0.99 → Free, 40.6 MB): A collection of 24 challenges that will put your reaction skills to the test. Each challenge is unique in its own way, and you have to achieve at least a one-star rating to move on to the next. If you simply can't, you can use quick passes. The game also includes a hard mode for the twitchiest players, an endurance mode, and leaderboards via Game Center. Are You Quick Enough? 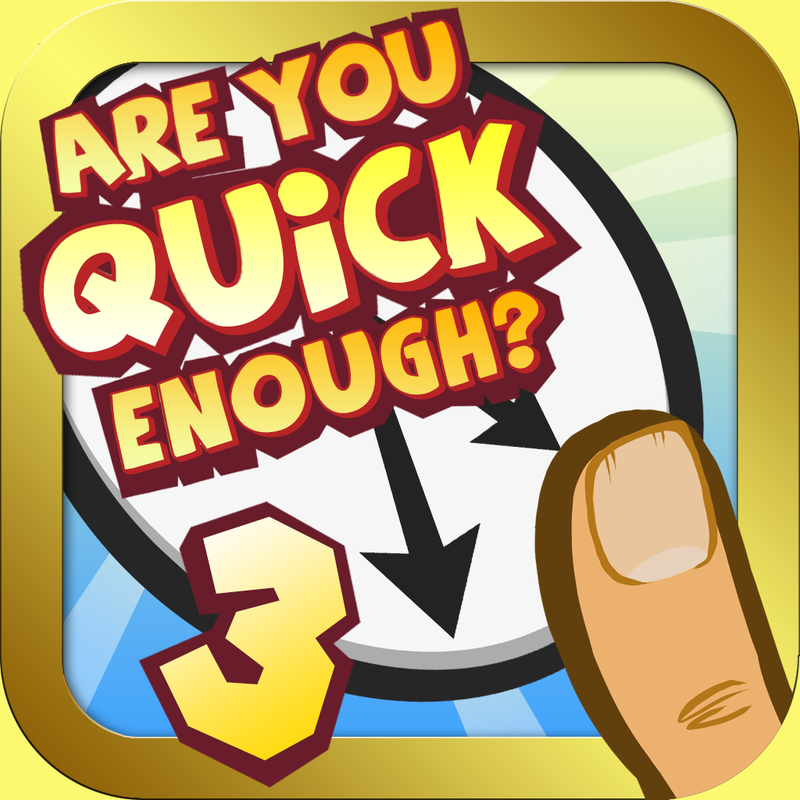 3 - The Ultimate Reaction Test is available for free for a limited time. It has a 4.5-star rating with a total of 13 ratings. 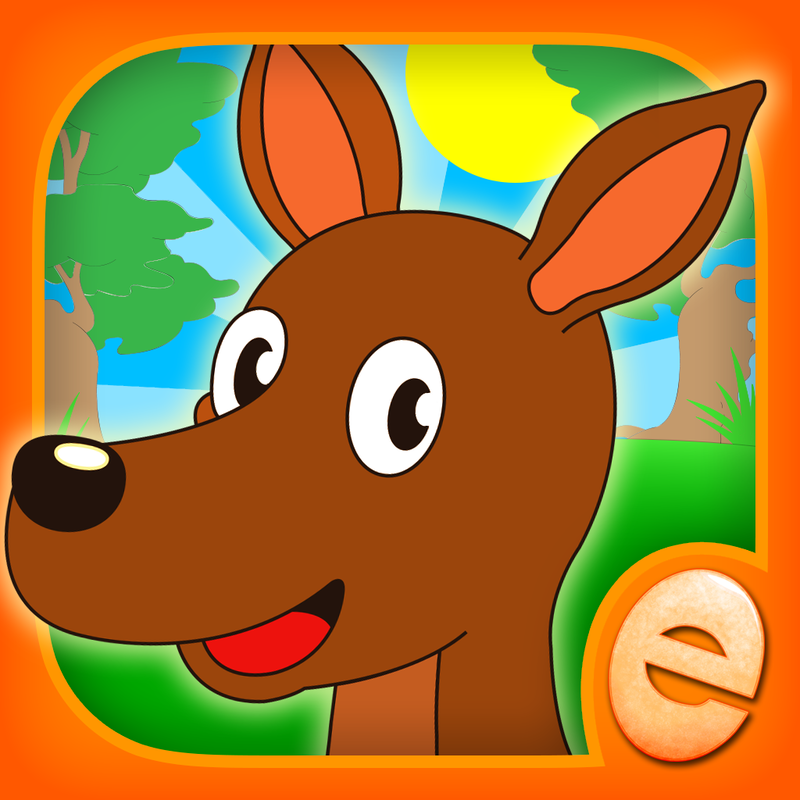 Animal Puzzles for Kids with Skills: The Best Activity Preschool Shape Games for Toddlers, Boys and Girls ($2.99 → Free, 39.9 MB): Your child gets to hang out with Joey the kangaroo and all of his animal friends in this puzzle game. After choosing a scene, cork board cutouts will begin to appear. Your child must drag and drop the pieces into place to fill each cutout. Once complete, the scene will become animated and they can tap on different items and characters to see what happens. The game includes 11 scenes to enjoy, and a new baby play time mode. Animal Puzzles for Kids with Skills: The Best Activity Preschool Shape Games for Toddlers, Boys and Girls is available for free today only (04/04). It has a 4.5-star rating with a total of 53 ratings. 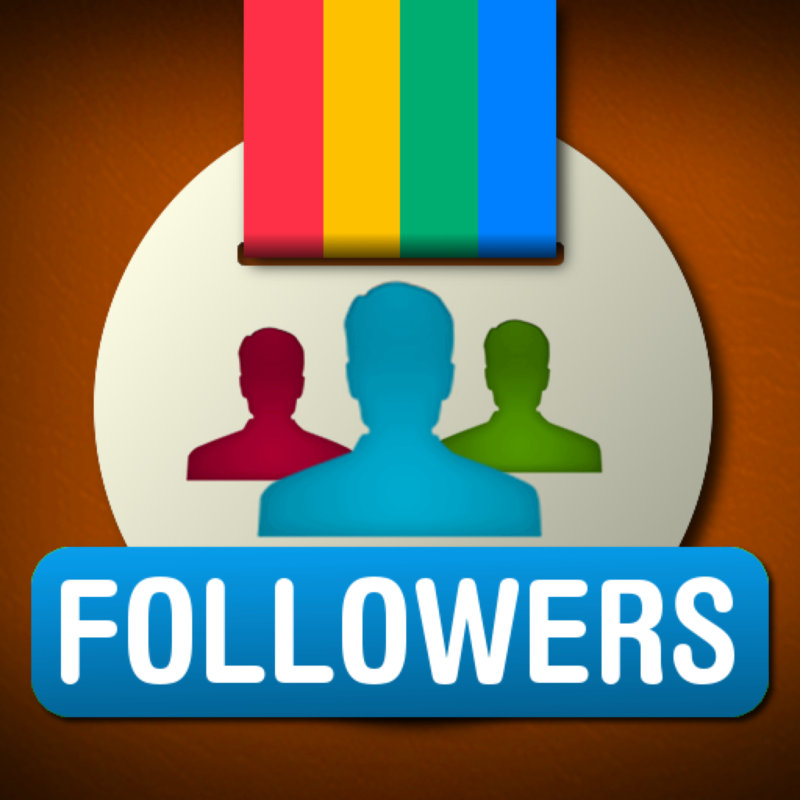 InsTrack for Instagram - The Most Powerful Tool for Tracking Instagram Followers, Unfollowers, Best Friends, Ghost Users Plus More ($0.99 → Free, 6.0 MB): Track your followers on Instagram with this social networking app. InsTrack’s brand new interface makes it easy to discover who on Instagram is not following you back, who unfollowed you, your new followers, and your fans. All of this information can be shared as a nifty graphic on Instagram. You’re also able to view your profile and photos. You need to have an active Instagram account in order to utilize this app. Additional insight packs are available via in-app purchase. InsTrack for Instagram - The Most Powerful Tool for Tracking Instagram Followers, Unfollowers, Best Friends, Ghost Users Plus More is available for free for a limited time. It has a 4.5-star rating with a total of 10 ratings. 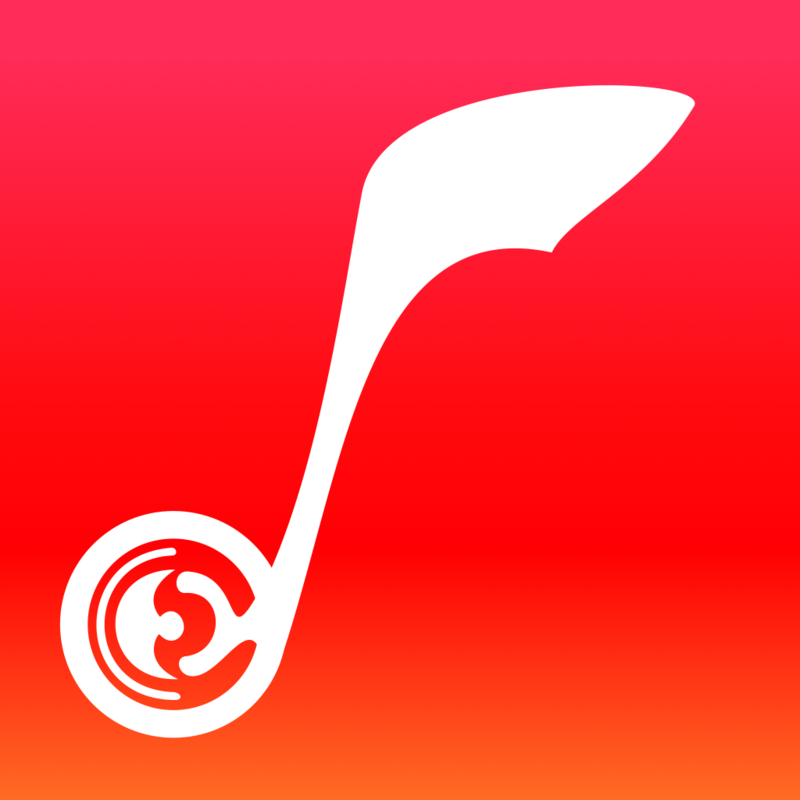 TunesFlow ($0.99 → Free, 1.5 MB): If you miss coverflow, you’re certainly going to love this music app. TunesFlow presents your entire music library as a flowing work of art. Just swipe across the album art to browse through your music by artist. You’re also able to browse by album or playlist by swiping across the top of the screen. Give the album art a tap to view all of the included songs and playback controls. If you swipe down on the screen, you’re able to search for something specific. The app works beautifully in both portrait and landscape orientations. TunesFlow is available for free for a limited time. It has a 4.5-star rating with a total of 10 ratings. 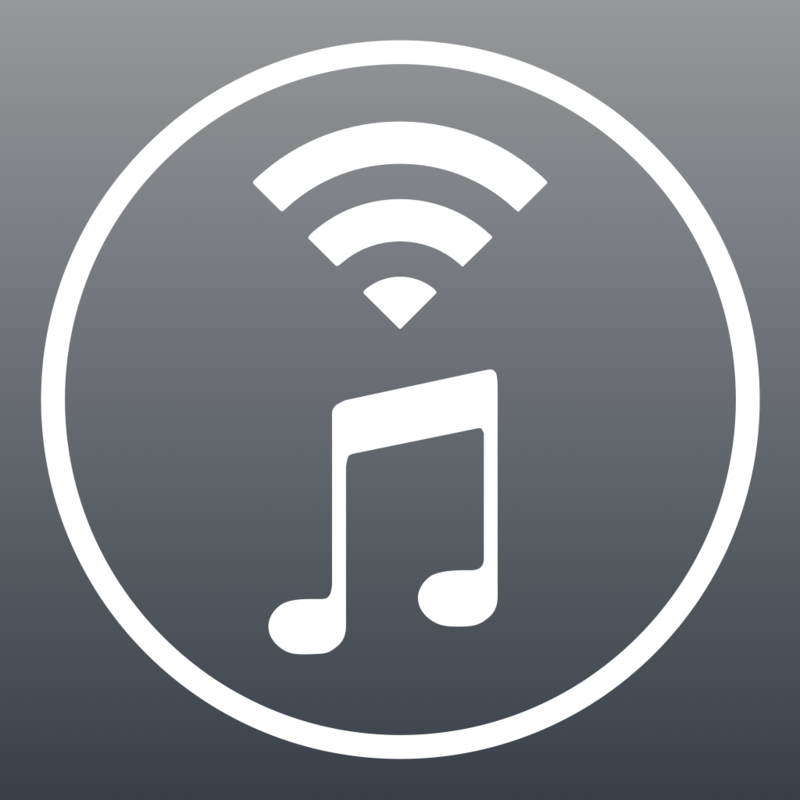 AirMusic ($2.99 → Free, 4.8 MB): This handy app allows you to access and stream music from your iDevice over Wi-Fi to a PS3, Xbox 360, or basically any other compatible DLNA device. All you have to do is enable AirMusic and then navigate to the music library on your gaming console or Windows-based computer. That’s it! Your entire library will be available to stream. You can also allow AirMusic to utilize your iDevice’s built-in microphone to create visual effects from your music. AirMusic is not compatible with older DRM songs from iTunes, and requires at least 50 MB of open disk space. 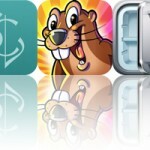 AirMusic is available for free for a limited time. It has a 4.5-star rating with a total of 8461 ratings. 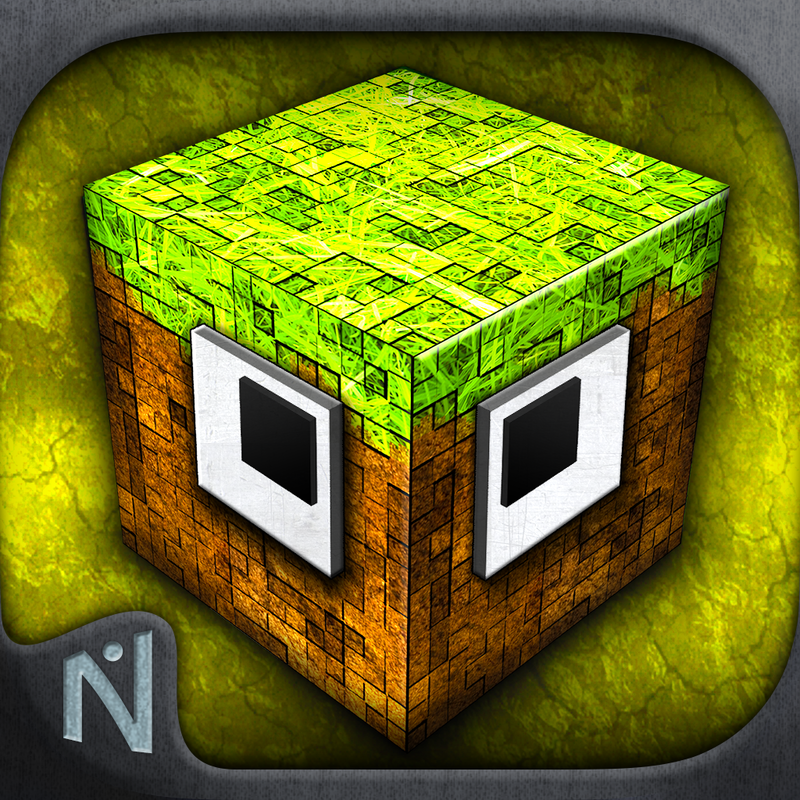 MonsterCrafter Pro ($0.99 → Free, 55.9 MB): Craft, train, and battle your very own monsters with MonsterCrafter Pro. You’re able to build up your monsters from a wide variety of pieces. Anything goes here! The way you craft, train, and care for you monsters will determine everything from its personality to its performance in battle. Then enter the arena and find out just how great of a crafter you are. The game includes the ability to create clans, the ability to share your monsters, and leaderboards via Game Center. MonsterCrafter Pro is available for free for a limited time. It has a 4.5-star rating with a total of 23 ratings. 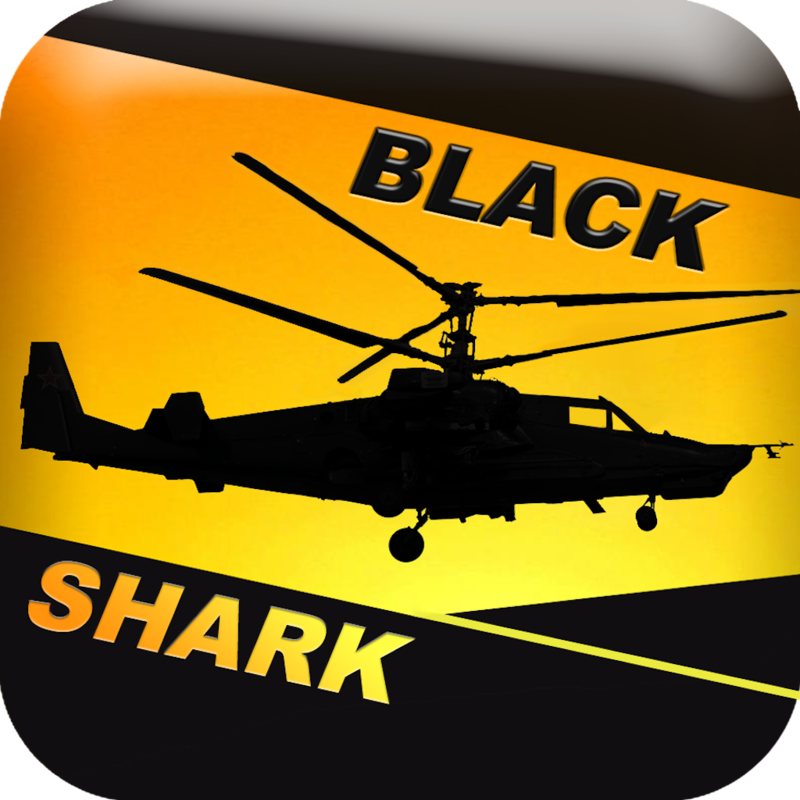 Black Shark HD - Flight Simulator for iPad ($3.99 → Free, 194.0 MB): Jump into the cockpit of a Ka-50 helicopter and roam the skies above Russia in this flight simulation game. You’re able to take your Ka-50 helicopter on combat missions that take place above both land and sea. Your helicopter is equipped with the advanced weaponry like machine guns, missiles, and rockets, which can be unleashed on your foes with a tap. Not in the mood for combat? No problem. Black Shark HD also features a free flight mode. The game includes a total of 14 missions, two environments, and multiple camera views. Black Shark HD - Flight Simulator for iPad is available for free for a limited time. It has a 4-star rating with a total of 15 ratings.